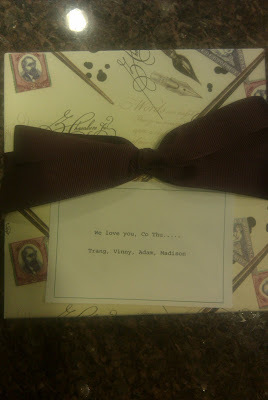 Sweet Madison and Adam sent me delicious cookies, in Memory of Penny. I needed this today since it was the same day I picked up Penny's ashes. What is it? Is it legal?